PowerApps is a very dramatic sounding name isn’t it? So what are they? Well they are Microsoft’s attempt to help drive an explosion of bespoke workplace applications that connect to the stuff we store in the cloud. To understand PowerApps it is probably worth clarifying what Microsoft considers an ‘App’ to be – as it is a much overused word these days. Put simply it is basic, easy to use application which can run through a web broweser, Windows Phone (8.1 or 10), iPhone or iPad (iOS 9 or later) or an Android device (5 or later). The app would then be deployed by your IT systems administrator. What can PowerApps do for you? 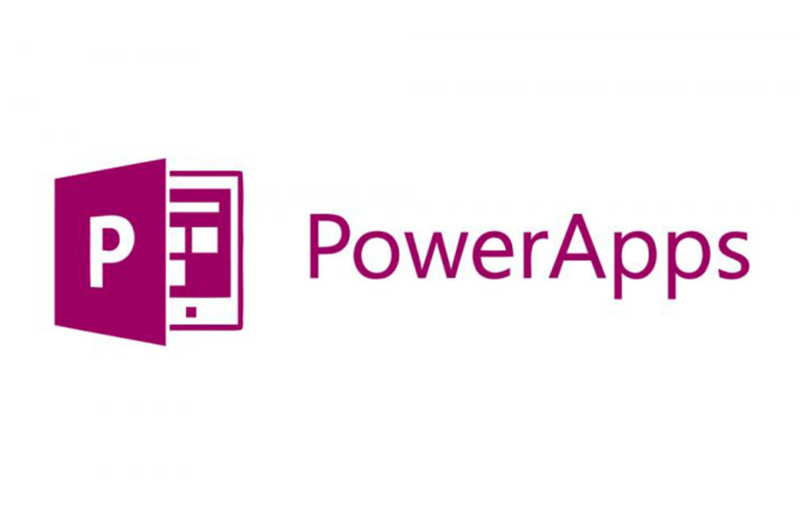 So what can a PowerApp do for you? Well actually quite a lot. But let’s look at an example provided by Microsoft – a Cost Estimator app. So imagine you have a complex spreadsheet designed to estimate costs for a flooring contractor, but actually the information to be entered into it was relatively straightforward set of dimensions and flooring styles. If you wanted to quote a client then traditionally you might to visit the client to take the dimensions and present some samples/brochures to the customer to help make their choice. You would then take this back to the office, enter it into the spreadsheet to get your pricing then write and email to the customer with the quote on. Using the Cost Estimate PowerApp you would enter the dimension into the app using your tablet at the customers site. You would then either enter the customer’s details, or perhaps take the address from the GPS location of your table, and show them the different flooring styles on the tablet itself. Once they have chosen the app will automatically work out the pricing and email a quote to the customer there and then. Of course this is just one example of what can be done – but the possibilities are almost limitless. Visit the PowerApps site now to find out more or contact your Account Manager on 0330 124 3599 to find out what PowerApps can do for your business.